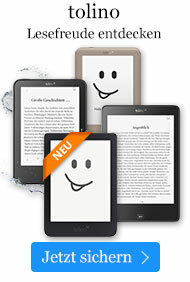 eBook € 5,95* inkl. MwSt. In the Victorian era, England - swept along by the Industrial Revolution, the Pre-Raphaelite fold, William Morris, and the Arts and Crafts movement - aspired to return to traditional values. 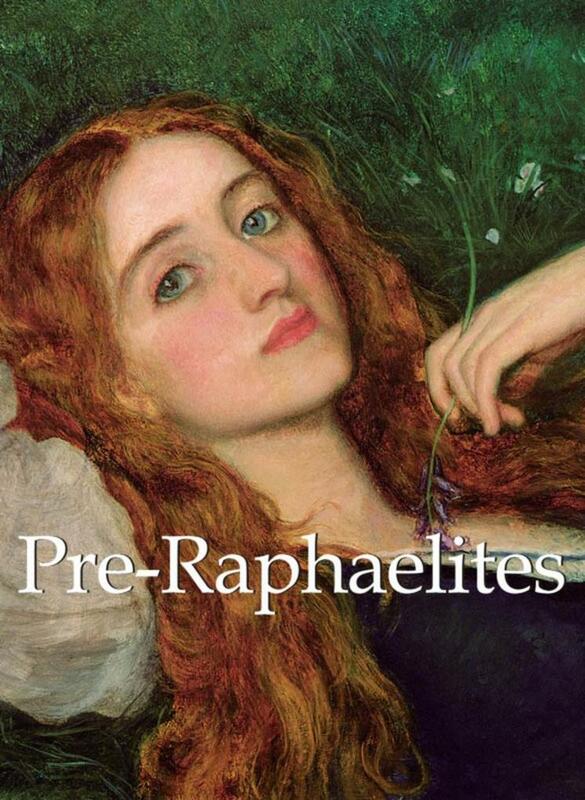 Wishing to resurrect the pure and noble forms of the Italian Renaissance, a group of painters including John Everett Millais, Dante Gabriel Rossetti, and Edward Burne-Jones, favoured Realism and Biblical themes. This work, with its informed text and rich illustrations, enthusiastically describes this singular movement which provided the inspiration for Art Noveau and Symbolism.